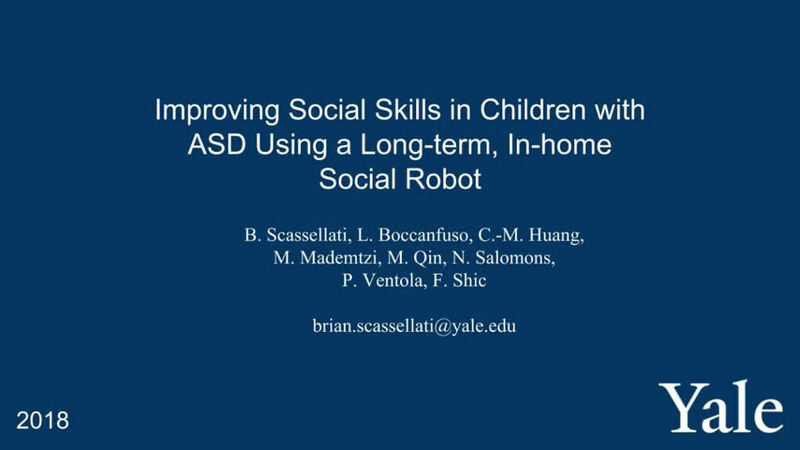 Robots may hold the keys to social success for kids with autism. Their robot—named "Nao" and tested by researchers at the Radboud University Medical Center in the Netherlands—walked, talked and danced under the real-time control of attending therapists. After a month of robotic training, researchers analyzed more than 125 hours of therapy session video. 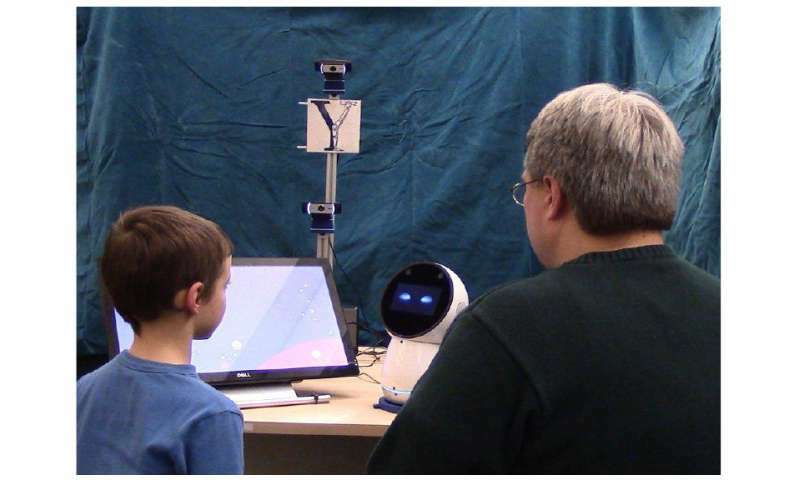 It showed that the children were paying closer attention during interactions with adults—gains that lasted even after the robot training ended.